Thanks for make this page!!! I really excited with this drama! Just a quick note.. Kim So Hyun has played the same drama with YooChun which is Rooftop Prince as the younger second lead.. What a coincidence or what?? OH MY GODMy favourite child actor: Yeo Jin Goo&My favourite actor: Park YoochinIn the same friggin drama *dead*I cannot wait to see Yoochun ah~ act as a detective. Very different from his other roles which varies from an upright-intellectual scholar to a King who travels to the future. He is always, always improving and damn am I so proud of him.Now, who is going to be the leading lady that would capture his heart? WOW. 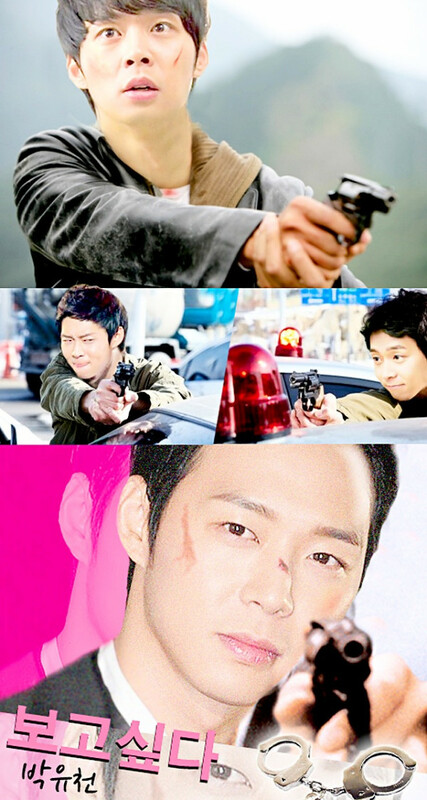 new yoochun drama?! imma watch! LOL. sohyun and yoochun? ROOFTOP PRINCE? LOL. sohyun and jingoo? MOON EMBRACES THE SUN? NICE. class="entry-title" style="margin-top: 0px; margin-right: 0px; margin-bottom: 20px; margin-left: 0px; color: rgb(45, 45, 45); line-height: 1em; font-size: 2.286em; font-family: 'Helvetica Neue', Arial, Helvetica, 'Nimbus Sans L', sans-serif; background-color: rgb(255, 255, 255); "
leading lady, nuguseyo? hahaha kekeke. Management company expressed on 27th, "Jang Mi In Ae is confirmed to be casted in MBC Wed-Thurs drama 'I Miss You' and will be officially involved in drama preparation." In the drama, Nam Eunjoo is the artist of an online detective manhwa and although she is filled with a sense of justice and chivalry, she is a women with adorable charm in front of Han Jungwoo whom she holds a torch for. It is expected that she will exhibit a sincere and frank charm. Jang Mi In Ae has been cast for the upcoming MBC drama I Miss You, which gathered attention for starring such big stars as Yeo Jin Gu, Kim So Hyun and Park Yoo Chun. I Miss You will be about the love story between a boy and a girl who carry the pain from their first loves. Jang Mi In Ae will become Nam Eun Joo, a clumsy mystery webtoon artist who has a hot temper yet wants to be a cute girl in front of her crush, Han Jung Woo (Park Yoo Chun). An official said, "Through Nam Eun Joo, a hot-tempered girl who becomes a quiet lamb in the face of love, Jang Mi In Ae will be able to show off a new set of charms." Scriptwriter Moon Hee Jung and director Lee Jae Dong are expected to put together a masterpiece romance. I Miss Youwill air following Arang and the Magistrate′s conclusion in November. is this nam eun joo character the lead actress? krizz_teenah said: is this nam eun joo character the lead actress? No. 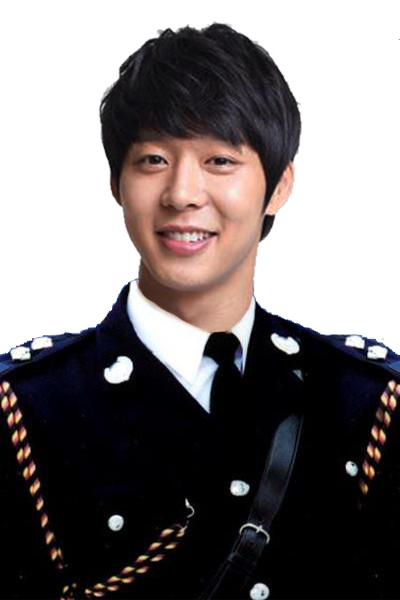 From the description it seems like she will just be someone that has an unrequited love for Yoochun's character.